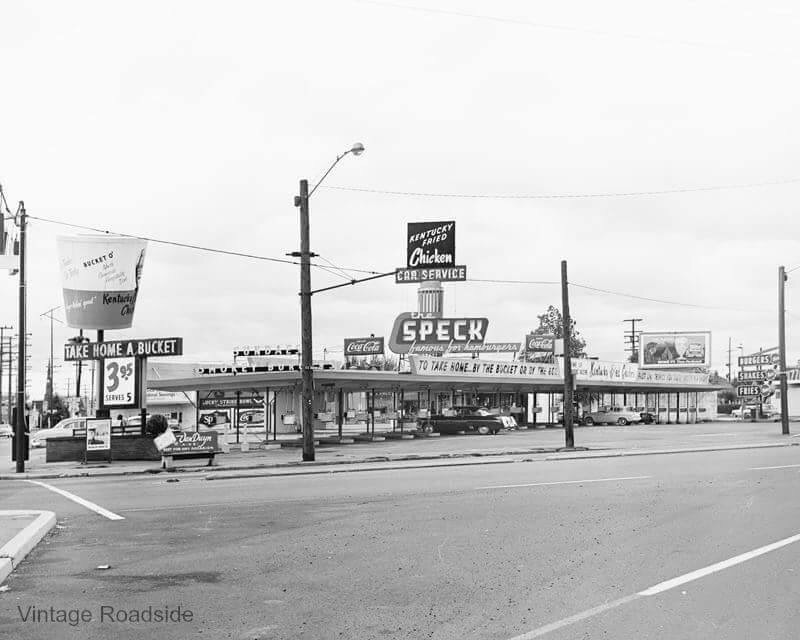 Great shot of the Speck on Foster and Powell- now a Burger King. Used to also be Bart’s then Ming’s. This entry was posted in Cruise, Eat, History. Bookmark the permalink.